Line C has a multitude of branches and routes. 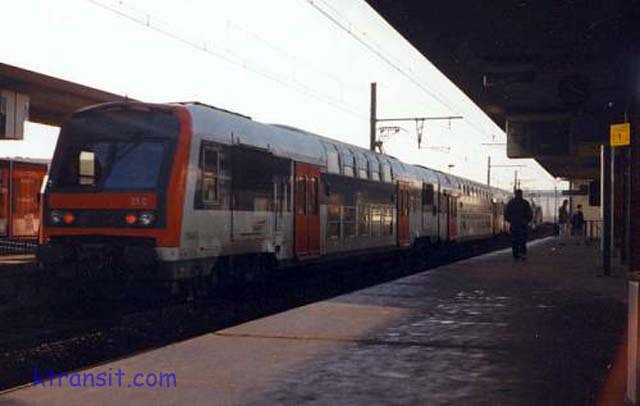 It does not have high-platforms like the other RER routes. It is closer to being more typical commuter line, but comes under the RER label.